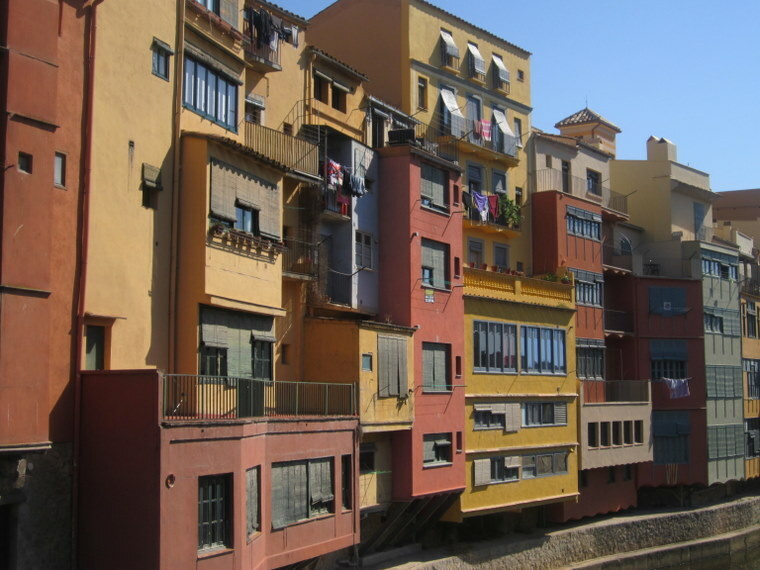 If you are already feeling jaded after being back at work for a few hours, a cheeky weekend in Girona in Catalunya might just put the smile back on your face. Girona10 is a special initiative taking place on January 14/15 with all sorts of discounts and events, which look pretty tempting to me. From 11pm UK time tonight (Jan 3), there will be 1000 hotel rooms available for €10 for Saturday, January 14. You can book directly on the hotel websites, or through booking engines. There will also be set menus on offer at 50 restaurants for €10, as well as free entry to museums and discounts all over the city. Market stalls will be offering tastings of local produce – and no doubt the odd glass of wine and cava will be handed out too. Shops are going to stay open till 10pm, so it should be a lively evening what with one thing and another. More information here – not in English yet but the list of participating places is self-explanatory. Sounds like some good crisis-induced travel PR to me! Definitely worth a look for a cheap winter break. Hi Kate! Happy new year! 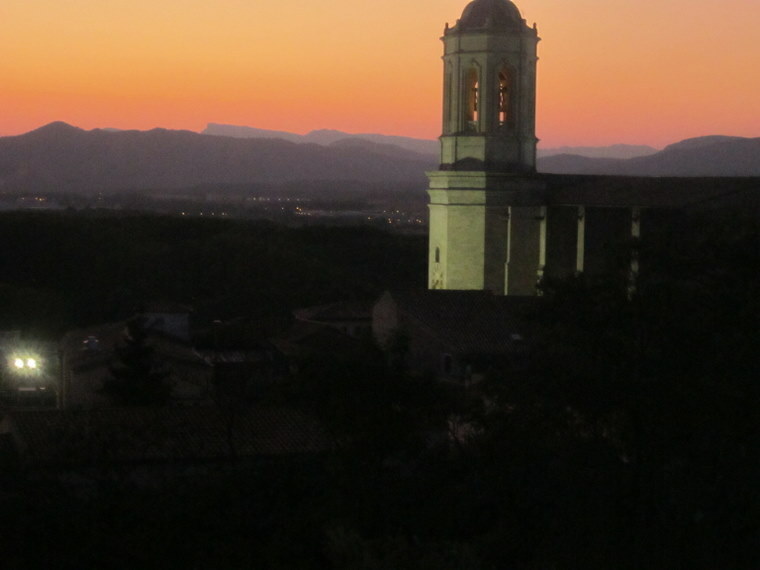 Actually, Girona hotels are often really cheap for some reason. Shame about Ryanair cutting the flights though. Great tip, Annnie. Happy new year!!! Happy new year Dani! Hope to get back to Cantabria soon!